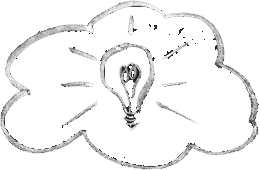 Check out our Free WAN Optimization options.  Reduce bandwidth cost and Accelerate application speeds with WAN Optimization.Check out the Free Wan Optimizer Appliance and Features. Packet Loss Recovery and Forward Error Correction recover from loss early which ensures data is delivered reliably, improves link quality, improves application performance and accelerates TCP. Cross flow deduplication removes deduplicate byte patterns, irrespective of source protocol, application or session that originated the initial data. Byte patterns are saved persistently on disk for future network matches. Correcting packet order on the fly helps avoid the negative performance impacts and retransmissions due to out of order packets. Real time stream compression of network data on the fly for higher compression ratios, acceleration & bandwidth savings. Load balance traffic over multiple WAN gateways by setting link metric thresholds and Layer7 traffic policies. The Wan Optimizer is by default a bridge appliance, which enables quick and simple deployment, is non-intrusive and preserves the natural traffic flow. Tunnel mode compliments bridge mode as an alternative and flexible deployment option to route traffic through the Wan Optimizer. 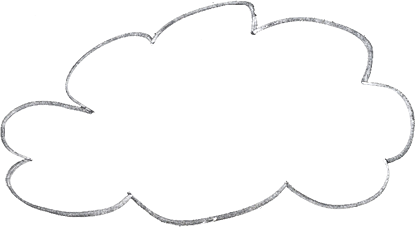 Source and Destination addresses are preserved for network visibility. The Wan Optimizer does not translate addresses or proxy traffic. Of course we will renew our subscription for the next year! I can’t imagine going back without it, Wanos is a really good product. After working with multiple Wan optimization technologies, Wanos has been a great and affordable technology for our clients. The biggest success has been with Nyaradzo Life where we optimized a total of 35 sites and we are now looking at rolling it out further in SADC. First of all, thanks for your help. Good Product and good Job! Some feedback from our customer: Nice and really fast GUI. They like it. Wanos 200 hardware is good. The pilot at the client delivered 1.5X on the second day. Will keep checking the stats and feedback, but pretty neat for a free product. Let me know when the new version ships. Great stuff. I would like to congratulate your team for the work you did on Wanos. I like its interface, and all the information you have on your site that helps with the first contact with your product. By the way did I congratulate you on how awesome this product is? I had a quick play with Wanos over a test 100mb lan. So far I'm very impressed!! I have tried Wanos. This is very-very good software. Wanos is a great product and I've tried a few different alternatives. We are impressed about the levels of compression, right now we did a testing with ntttcp windows tool, and we are amazed with the results, 80 Mbps got compressed over 30 mbps. I must say I am greatly impressed at the feedback and I can already see the huge potential Wanos has. It is easy enough to set up which is great as it didn’t require much expertise on our behalf. We have a small IT team and simple setup and support is key. I've wasted so much time on open source wan optimization solutions that don't work. Wanos is a breath of fresh air. My client is getting a 100% bandwidth increase between Singapore and Malaysia. "It speeds up website loading and file transfers by at least 2x."